The following beautiful prayer is traditionally recited fifteen times a day until Christmas. This is a very meditative prayer that helps us increase our awareness of the real focus of Christmas and helps us prepare ourselves spiritually for His coming. Only two more stages remain: approval by a commission of bishops, and the final declaration by Supreme Pontiff. The Archdiocese of Chicago had investigated the inexplicable healing of a woman who prayed for Newman’s intercession as she was undergoing a “life-threatening pregnancy”. 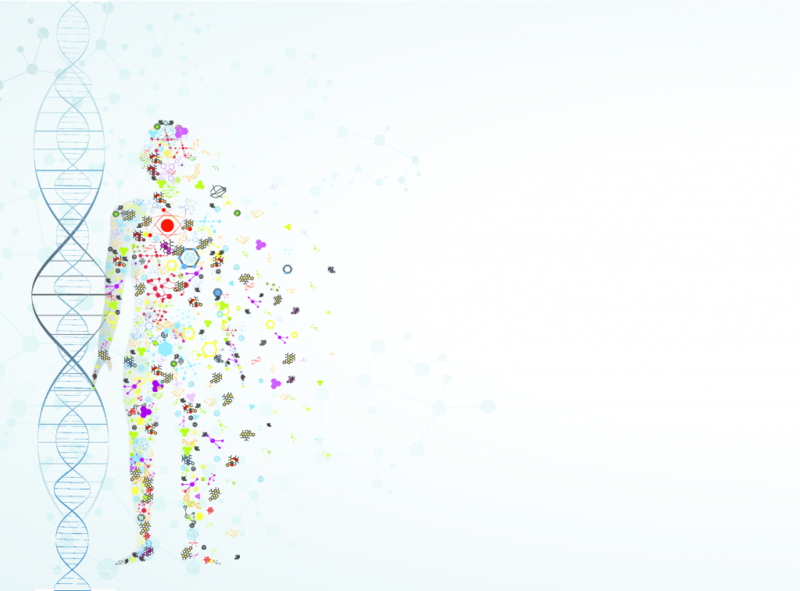 Her doctors unanimously reported that they had no scientific explanation for her sudden recovery. Blessed John Henry Newman was one of the most prominent converts to Catholicism from Anglicanism of the 19th century. He had already achieved an international reputation as an Anglican theologian, especially when he founded the Oxford Movement with the aim to return the Church of England to its Catholic roots. 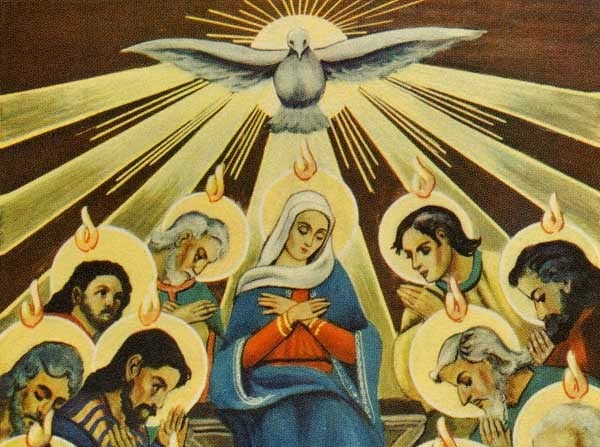 A deep, scholarly, reflection of several years led him to conclude that the Catholic faith was the same Church founded by Christ, which is testified in her indisputable historical continuity: she never separated from anyone! As a Catholic, Blessed John Henry Newman continued to shine out as an outstanding theologian and brilliant thinker. For this reason, he was made a cardinal by Pope Leo XIII. His prolific and original writings have led many to call for him to be declared a Doctor of the Church. He died in Birmingham in 1890, aged 89, after founding the Birmingham Oratory. Pope Benedict XVI beatified Newman in Birmingham in 2010 after the Vatican approved the first miracle: the inexplicable healing of Deacon Jack Sullivan, an American who recovered from a crippling spinal condition. It is worth reading the Pope’s homily for the Beatification. 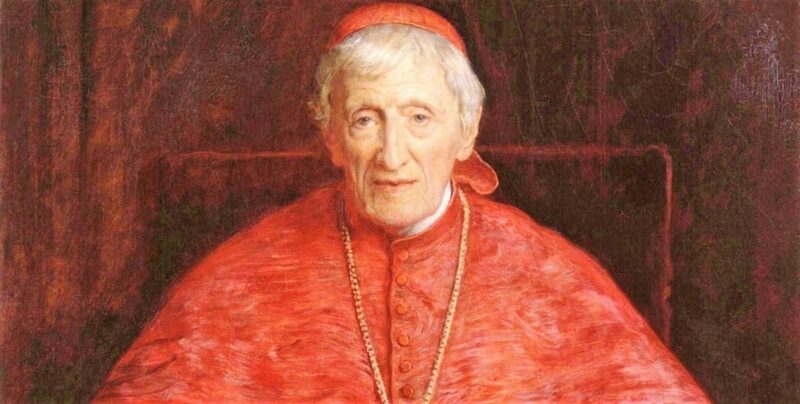 According to Newman, the reason why he converted was that “I consider the Roman Catholic Communion the Church of the Apostles.” For Newman, Catholicism did not just claim to offer the truth; it was the Truth. He had dedicated his whole life to the pursuit of truth, wherever it might lead. This was the theme of his greatest poem, “The Pillar of the Cloud” written in 1833. He had already visited Gibraltar in 1832 on board the mail steamship the Hermes, so one wonders if our Rock and its friendly Levanter might have influenced him kindly? we are installing a new sound system and are inviting contributions. Thank you! SOUND SYSTEM in the cathedral. 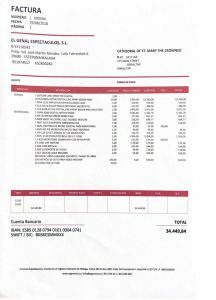 presented for your consideration and recommended the system we are installing. Seville where an identical system has been installed. to start on Monday 26th November, and in to weeks time it should be operational. Your donations are an offering to God to enhance our worship at the Cathedral. not to last very much longer. columns and the consequent “shadow” areas. overall effect to be distinct and clear. operational if any one internal amplifiers fail. which allows also for ongoing remote adjustment whenever needed. Pope Francis on Friday pointed to the figure of the Venerable Giorgio La Pira as a model for Italian and international statesmen in their duty to work for the common good. “At a time when the complexity of Italian and international political life requires statesmen of substantial human and Christian” value in the service of common good, Pope Francis held up the figure of the Venerable Giorgio La Pira saying he is an exemplary model for the Church and for the contemporary world. The Pope was addressing some 200 members of the “Giorgio La Pira Foundation” whom he received in the Vatican. 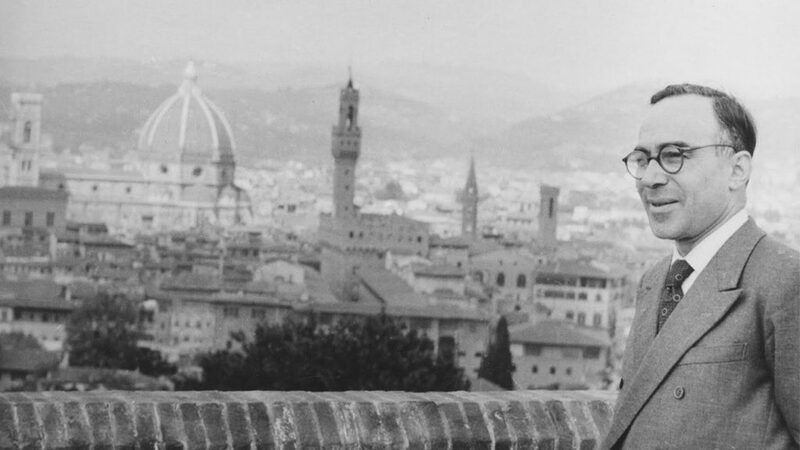 Giorgio La Pira, whose cause for beatification was approved by Pope Francis this year, was a committed Catholic MP in the years after World War II and then mayor of Florence until 1966. He was known well beyond the Florentine borders for his evangelical inspired social battles and for promoting peace events. St. Pope John Paul II recalled La Pira several times pointing out his “extraordinary experience as a politician and a believer, capable of uniting contemplation and prayer to social and administrative activity, with a preference for the poor and the suffering”. In his speech, Pope Francis described La Pira as “an enthusiastic witness to the Gospel and a prophet of modern times” saying that his attitudes were always inspired by a Christian perspective, while his action was often ahead of his time. He mentioned his long career in the public space, of how he gave life to charitable works, and of how, when persecuted by the fascist regime he took refuge in the Vatican before being able to join the Constituent Assembly and to contribute to the drafting of the Italian Constitution. He also upheld La Pira’s work to promote social and international peace, with diplomatic activity, international conferences, a strong stance against nuclear war and the war in Vietnam. He encouraged those present to “keep alive and to spread the patrimony of ecclesial and social action of Venerable Giorgio La Pira; in particular his integral witness of faith, his love for the poor and marginalized, his work for peace, the implementation of the social message of the Church and his great fidelity to Catholic guidelines”. 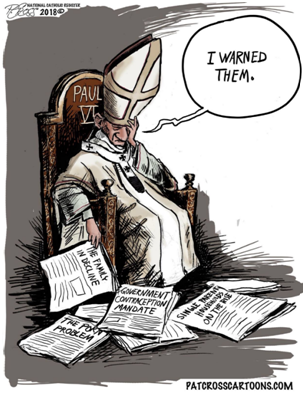 “These are all elements which constitute a valid message for the Church and society today” he said. 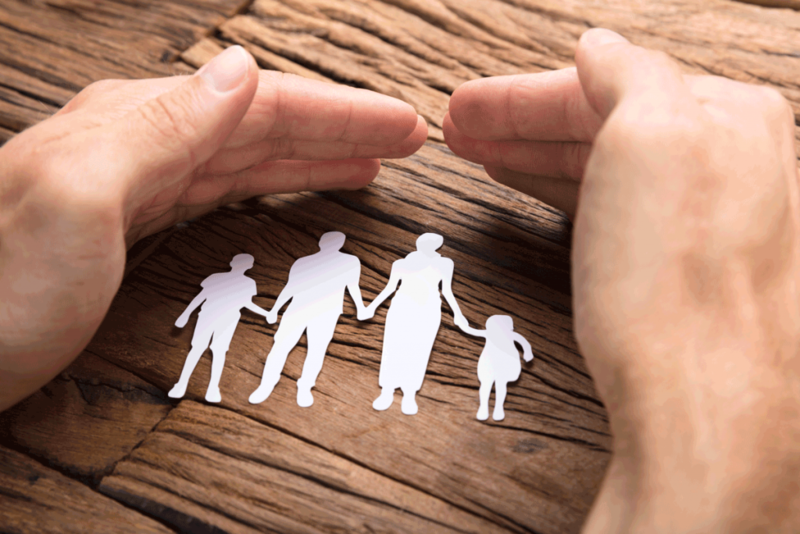 Pope Francis noted that La Pira’s example “is especially valuable for those who work in the public sector” and are called to be vigilant towards those negative situations that undermine the common good and the dignity of the person. Quoting Giorgio La Pira who said ‘Politics is a commitment to humanity and holiness’, the Pope underscored this concept saying politics is “therefore a demanding way of service and responsibility for the lay faithful, called to animate temporal realities in a Christian way, as the Second Vatican Council teaches”. He urged those present to treasure the legacy of La Pira and to “be peacemakers, architects of justice, witnesses of solidarity and charity”. Speaking off-the-cuff the Pope concluded his discourse with an encouragement to be bringers of a “new spring” by being prophets of hope and of holiness, and by never being afraid to soil one’s hands to work and go forward. 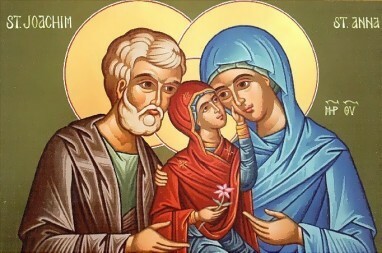 Today we celebrate the Presentation of Mary. Today the #DioceseofGibraltar tweets for the first time! We commend this new project to our Blessed Mother and ask her to help us spread the Good News of Jesus Christ to all. NOVEMBER is traditionally the month when Catholics everywhere remember those who have gone to God. or, they freely and willingly, as witnessed by their moral actions on earth, reject God and are therefore destined for Hell. God accepts that this is their sovereign decision and so, Hell is where those who wish to have no relationship, nothing to do with God, will go. For the damned, there is no possible alternative afterwards. It is an eternal state. We all choose one of these outcome through our way of life. You can read more in the Catechism of the Catholic Church, particularly paragraphs 1020-1060. The Church has always taught us to pray for those who have gone to eternity. Even in the late Old Testament book of Maccabees (2 Maccabees 12:38-46), prayers and alms were offered for the souls of the dead by those who thought “well and religiously concerning the resurrection.” It was believed that “they who had fallen asleep with godliness had great grace laid up for them” and that “it is therefore a holy and wholesome thought to pray for the dead, that they may be loosed from sins.” We know that a defiled soul cannot enter into Heaven. We are all in need of grace to come into the perfection of charity. We cannot enter Heaven if we have not been completely cleansed of sin and all punishment due to sin, c.f. Catechism of the Catholic Church 1031 and 1472. Purgatory is not eternal. Its duration depends upon the particular judgment each have received from Christ. 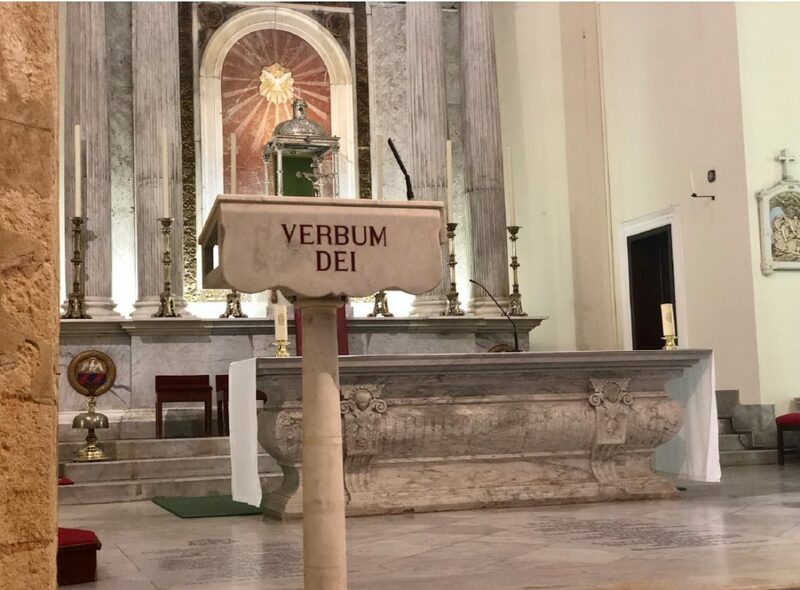 By Divine Mercy, they have not merited hell, because in their lives, they honoured God and developed their relationship with him, despite any limitations and failures. It is difficult to speak in terms of earthly time, since Purgatory is a temporary state, not a place as such. It is therefore not bound by space and time in the same way we are, but it is connected; and certainly it is connected with the definitive Second Coming of the Son of Man at the end of time, when Purgatory will also cease to exist. The Church has always taught that we can pray for the dead and assist them in their purification. We can shorten therefore their time in Purgatory, because our prayers of love supplicate for them before the Mercy of God. The most Holy Sacrifice of the Mass is THE WAY to help the dead in Purgatory, because it is the Altar of hope and consolation for us all. That is why it is a most honourable act of charity to have a Priest offer a Mass for the Dead, or as an intention for a given Mass offered for a dearly departed person. 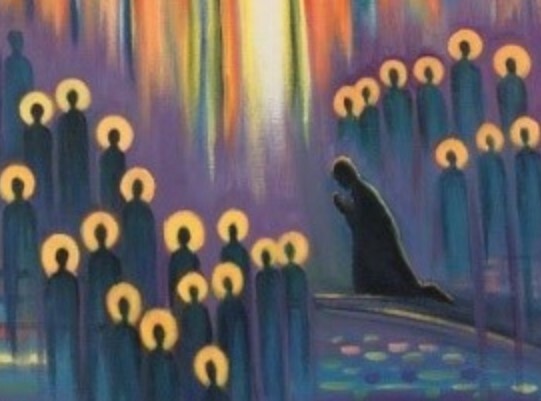 Please be aware that sometimes people confuse offering a Mass themselves in person, as in going specially to one for someone or having in mind some intention of our own, and the actual application of the Mass by the Priest for the specific intention requested as he does so in persona Christi. The ancient practice of Indulgences is also to be recommended for the Faithful Departed. You can read more on this in the Catechism, paragraphs 1471 to 1479. Pastoral letter from our Bishop on Safeguarding, following the launch of the new Diocesan policy on Safeguarding on Tuesday 2ndOctober. “To always be close to Jesus, that’s my life plan”. “I’m happy to die because I’ve lived my life without wasting even a minute of it doing things that wouldn’t have pleased God”. 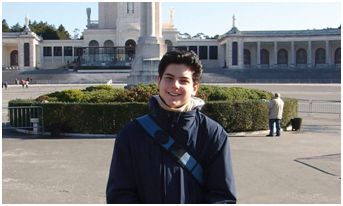 Carlo Acutis was born in London on 3rd May 1991. He died on the 12th October 2006 in Milan at the age of 15 due to fulminant leukaemia, leaving in the memory of all those who knew him a great void and a deep admiration for what was his a brief but intense testimony of an authentic Christian life. Since he received his First Communion at 7 years old, he never missed his daily Mass. He always tried before in Church, or stayed there after the Mass, to pray in front of the tabernacle to worship the Lord, truly present in the Blessed Sacrament. 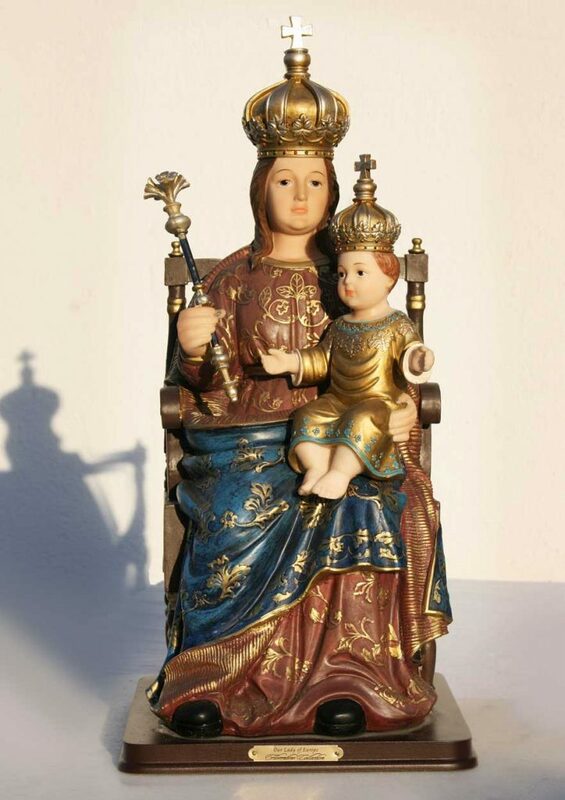 Our Lady was his great confidant and never failed to honour her daily by reciting the Rosary. He was a popular person, whose character, enthusiasm and warmth attracted many to Jesus. In everything he seemed a normal boy of his age. His love for God in the Holy Eucharist, was natural to him, as a faithful disciple of the Lord which he strove to be. To quote Carlo’s words: “Our aim has to be the infinite and not the finite. The Infinite is our homeland. We have always been expected in Heaven.” To move towards this destination and not “die as photocopies” Carlo said that our compass has to be the Word of God, that we have to face constantly. But extreme means are required to reach such a lofty destination: the sacraments and prayer. In particular Carlo put the Sacrament of the Eucharist at the centre of his life. He used to say, the Eucharist is “my highway to heaven”. Venerable Carlo, pray for our youth in Gibraltar! On the 2nd October, we will celebrate the Memorial of our Guardian Angels. It is written that the Lord Jesus was strengthened by an angel in the Garden of Gethsemane (Matthew 26:36-46); and that an angel delivered St. Peter from prison in the Acts of the Apostles (12:3-19). 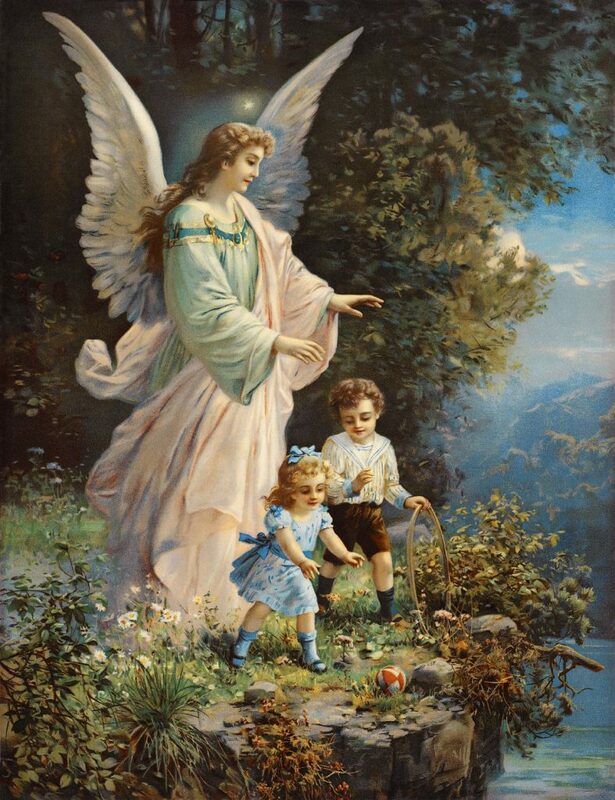 In saying this, Jesus points out that all people, even little children, have a Guardian Angel. 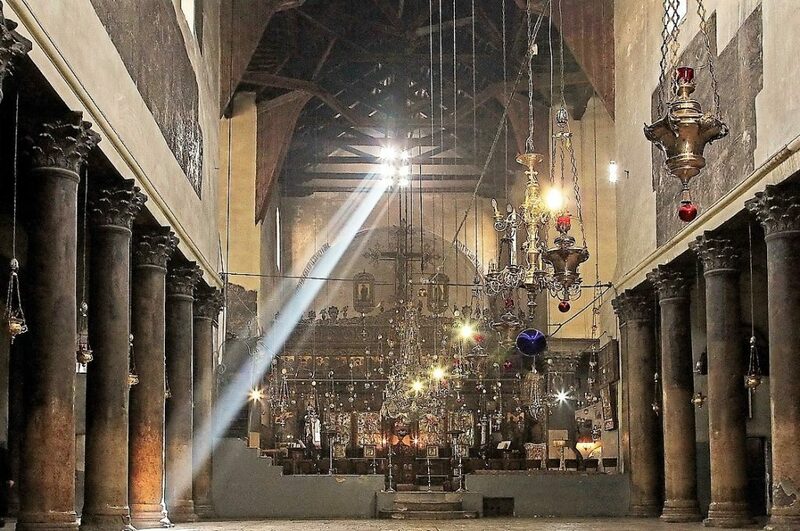 They are always in Heaven, always looking at the face of God, throughout their mission on earth, which is to guide and protect us throughout our pilgrimage to the House of our Father. 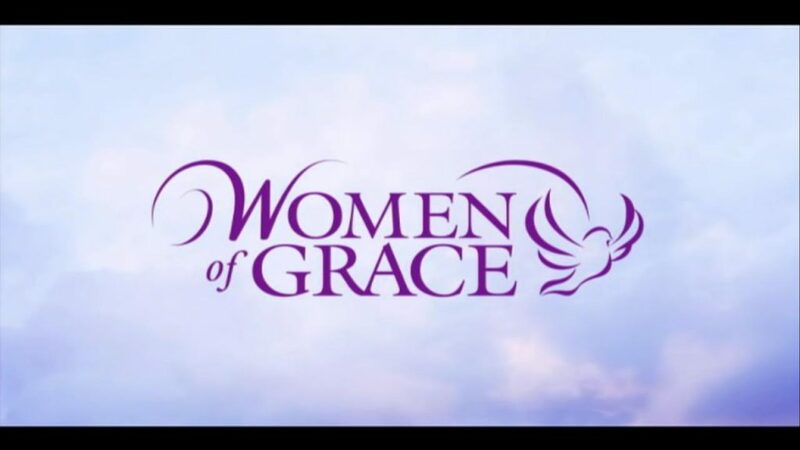 As St. Paul says, “Are they not all ministering spirits, sent to minister for them, who shall receive the inheritance of salvation?” (Hebrews 1:14). “Let us affectionately love His angels as counsellors and defenders appointed by the Father and placed over us. They are faithful; they are prudent; they are powerful; Let us only follow them, let us remain close to them, and in the protection of the God of heaven let us abide.” St. Bernard of Clairvaux. 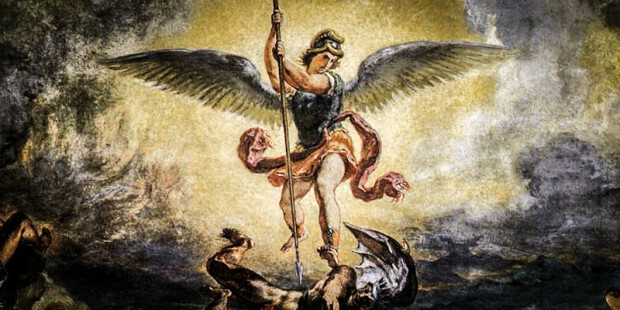 Saint Michael is the “Prince of the Heavenly Host,” the leader of all the angels. His name is Hebrew for “Who is like God?” and was the battle cry of the good angels against Lucifer and his followers when they rebelled against God. He is mentioned four times in the Bible, in Daniel 10 and 12, in the letter of Jude, and in Revelation. Michael, whose forces cast down Lucifer and the evil spirits into Hell, is invoked for protection against Satan and all evil. Pope Leo XIII, in 1899, having had a prophetic vision of the evil that would be inflicted upon the Church and the world in the 20th century, instituted a prayer (see the end of the article) asking for Saint Michael’s protection to be said at the end of every Mass. Christian tradition recognizes four offices of Saint Michael: (i) to fight against Satan (ii) to rescue the souls of the faithful from the power of the enemy, especially at the hour of death. 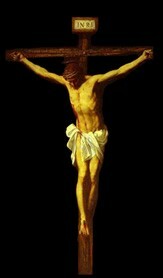 (iii) to be the champion of God’s people, (iv) to call away from earth and bring men’s souls to judgment. Saint Gabriel, whose name means “God’s strength,” is mentioned four times in the Bible. Most significant are Gabriel’s two mentions in the New Testament: to announce the birth of John the Baptist to his father Zacharias, and the at Incarnation of the Word in the womb of Mary. Christian tradition suggests that it is he who appeared to St. Joseph and to the shepherds, and also that it was he who “strengthened” Jesus during his agony in the garden of Gethsemane. Saint Raphael, whose name means “God has healed” because of his healing of Tobias’ blindness in the Book of Tobit. Tobit is the only book in which he is mentioned. His office is generally accepted by tradition to be that of healing and acts of mercy. Augustine Zhao Rong was one of the Chinese soldiers who escorted Bishop John Gabriel Taurin Dufresse to his execution. Moved by his patience, he asked to be baptized, and in due course was sent to the seminary and ordained a priest. He was arrested and savagely tortured. He died in 1815. 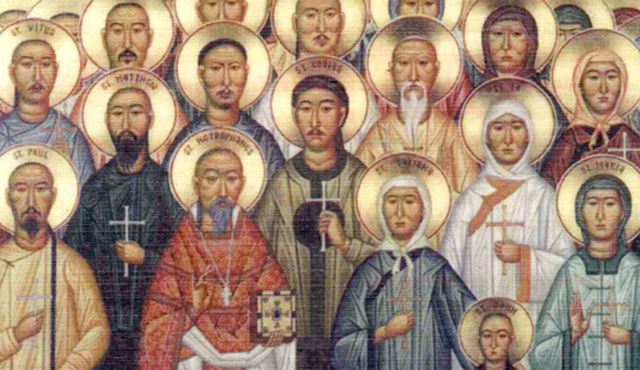 With him are celebrated 119 of his companions in martyrdom in China between 1648 and 1930 (including Bishop Dufresse). Official persecution of Christians by the Emperors ceased in 1842, but violent anti-religious sentiments persisted, and in the Boxer Rebellion of 1900, Christians were particularly attacked and many thousands were killed.